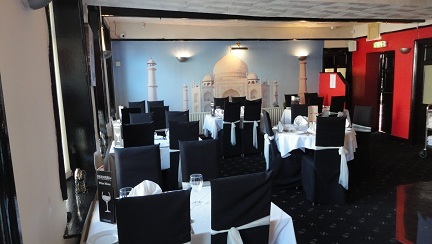 Join us for Banquet nights. 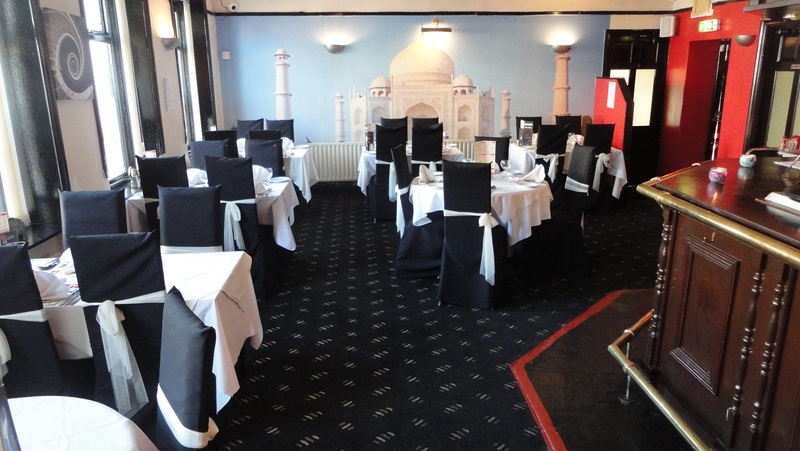 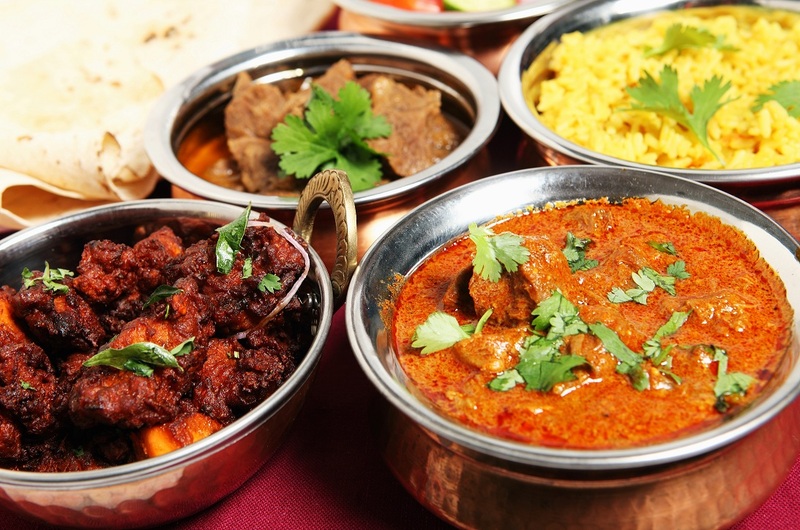 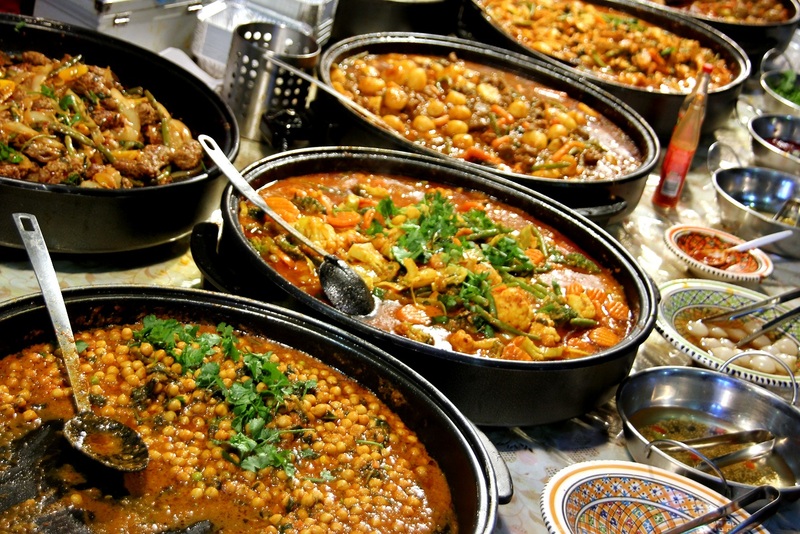 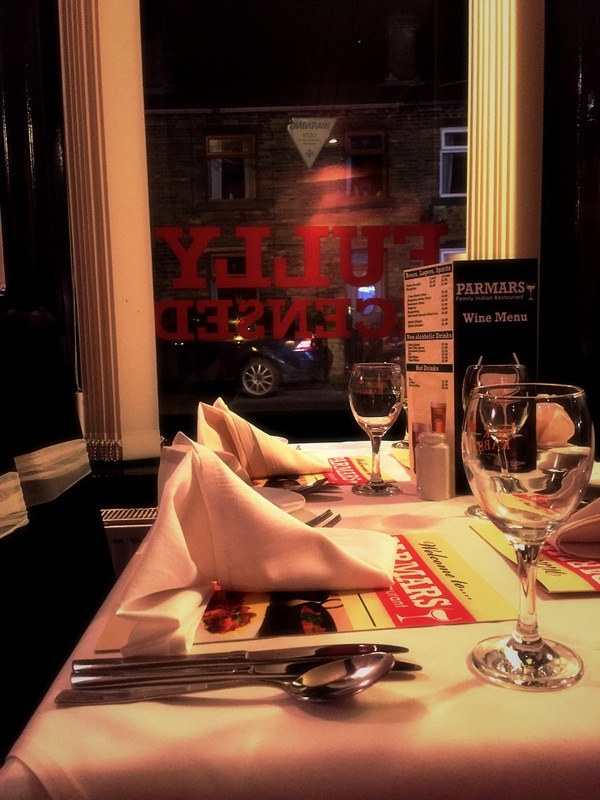 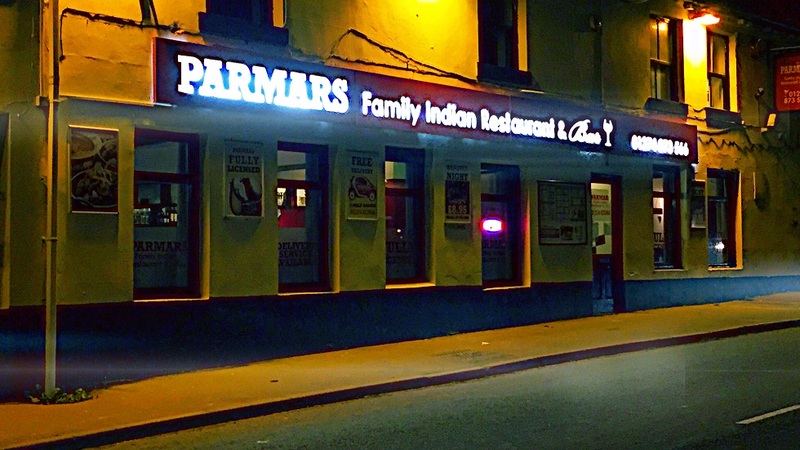 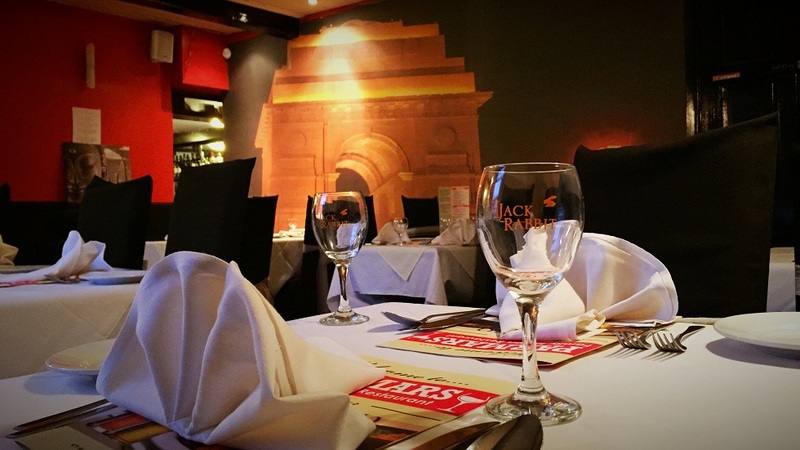 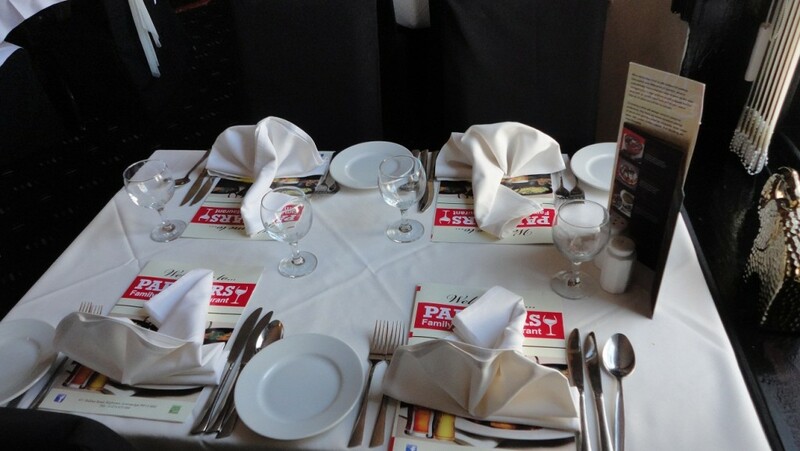 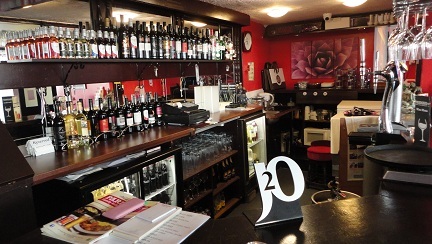 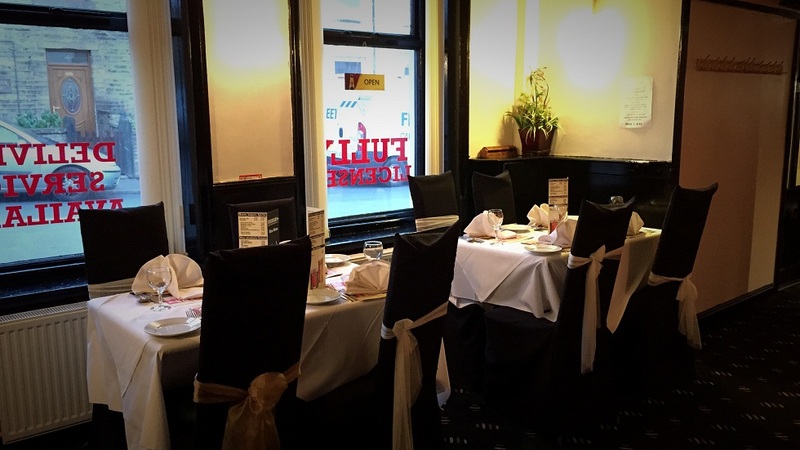 The restaurant is the pride and joy of the Parmar family who you will meet when you dine in, we treat all diners as guests and ensure to provide a unique, high quality and personal service to ensure that all diners have a great time as well as have an excellent meal. 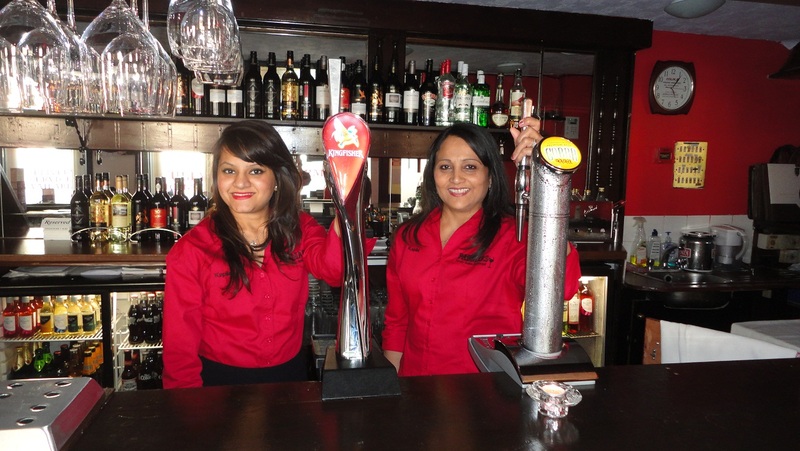 Our bar is the central focal point giving classic pub feel and décor which is ran using our extensive experience in the pub industry. 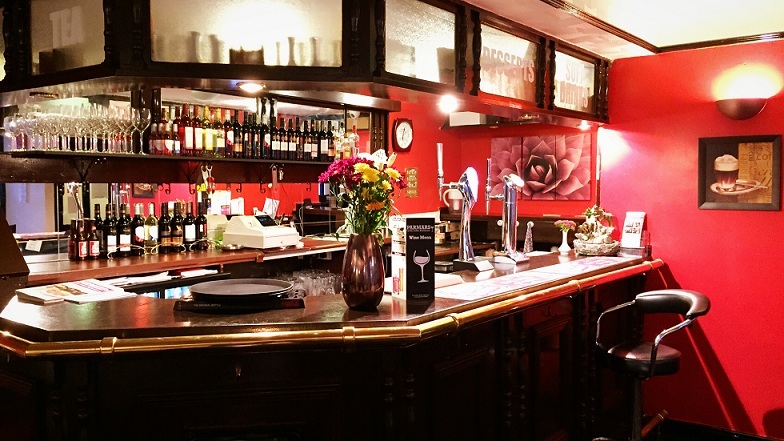 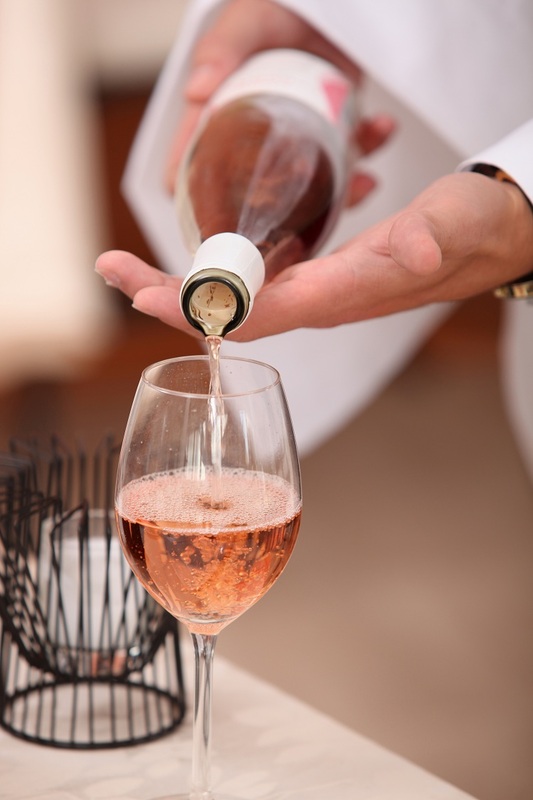 We ensure to serve a wide selection of drinks and give that pub feel where you can relax and enjoy a nice crisp pint of beer or a bottle of quality wine.